American Apparel Files for Bankruptcy - What happens now? Super-cool retailer American Apparel has now filed for bankruptcy (un-cool) following plummeting sales and a string of scandals. 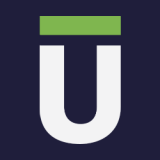 The company based in LA has now reached a restructuring real with 95% of its secured lenders. This will allow the company to reduce its debts. But what does this mean in practicality for the company? Will this be the end of provocative bodysuits, $30 plain t-shirt and disco pants? Or will the bankruptcy filing help the company stay afloat? 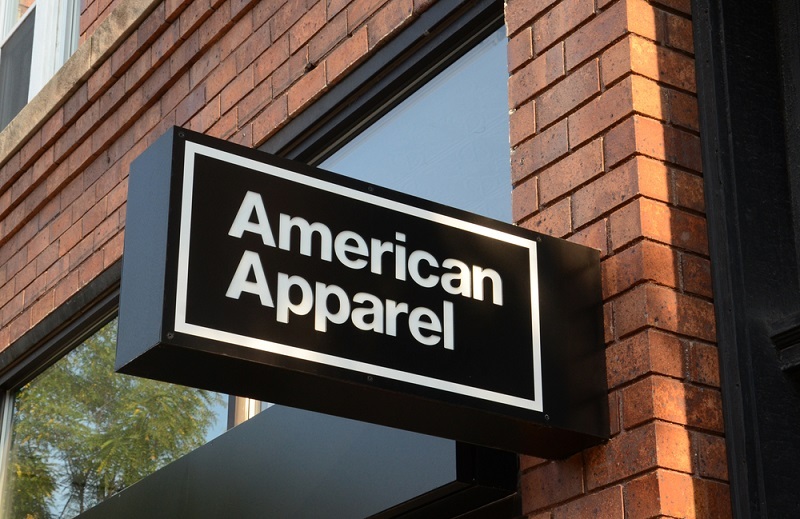 Today at Unlock the Law we look at the legal meaning of American Apparel's bankruptcy filing. Why did American Apparel File for bankruptcy? Bankruptcy for the company had appeared probable for some time, - the company reported losses of $19.4 million in the second quarter of this year which represented its 10th consecutive quarterly loss. As American Apparel is a US based company making all of its products in the US, it has filed for Chapter 11 bankruptcy in the US. A Chapter 11 bankruptcy in the US is sometimes referred to as a 'reorganisation' bankruptcy as it allows the company to make deals with lenders and reorganise their business. Many large corporations that have struggled financially have filed for bankruptcy in the past including: General Motors, K-Mart and American Airlines. In fact, in 2010 at the height of the financial crisis around 14,000 Chapter 11 bankruptcy cases were filed in the US, its just that most don't make the news. What does the American Apparel bankruptcy look like? The company has listed $199.3 million in assets compared with $397.6 million in debt, however it had now received $90 million in bankruptcy financing from its secured creditors. American Apparel lenders have agreed to write off around $200 million of bonds in exchange for equity in the company. This agreement has reduced the debt of the company from $300 million to a maximum of $135million and has reduced interest payments on this debt by $20 million. Furthermore, the proposed restructuring plan includes giving unsecured creditors money from a litigation trust and also a $1 million cash payment, as specified in the bankruptcy filing. Are all Chapter 11 reorganisations successful? Research indicates that only around 15% of reorganisation bankruptcies are successful. Normally, cases are dismissed or result in Liquidation. However, as American Apparel have already negotiated with 95% of their lenders and proposed a reorganisation structure it may be one of the companies that can successfully rebuild. "This restructuring will enable American Apparel to become a stronger, more vibrant company,"
What does this mean in practicality for the company? The bad news is that in the bankruptcy filing, the company said they planned to shed unprofitable stores - they have not said which stores or how many stores will be closing. However, this of course does mean job losses. We may however see a more logical and coherent design and marketing plan from the retailer as they have admitted to a fundamental issue with seasonal planning - creating and marketing beach wear in winter months and the stores selling the same stock all year round. The company's web strategy also will need to be developed - it generates only 11% of revenue from online sales compared to the 20% its competitors receive. For more information about company law, bankruptcy or insolvency, read our free commercial law guides.